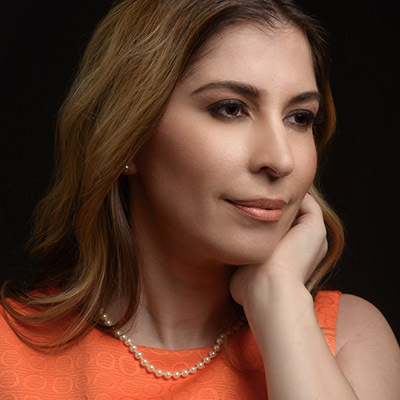 Dr. Dai received her Medical Degree from the University of Ioannina in Greece, and she continued her Internal Medicine studies as a Resident at St. John's Episcopal Hospital/SUNY Down State Medical Center in New York. Dr. Dai has experience as both a hospitalist and an internist. 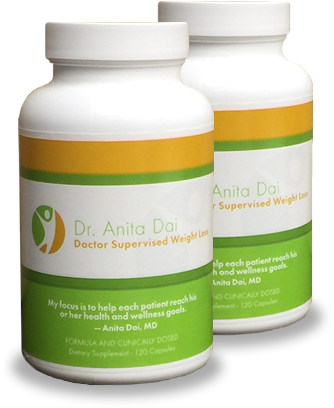 She is professionally affiliated with the American College of Physicians and Helenical Medical Society of New York. Anita is fluent in both Greek and Albanian.